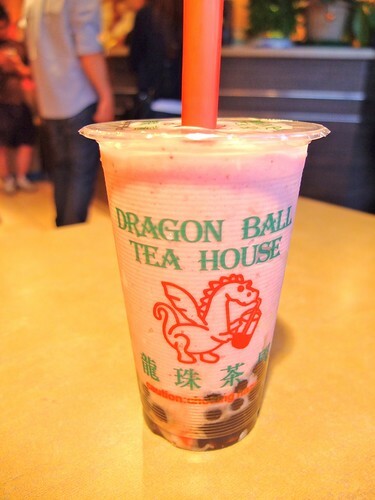 Bubble tea at Dragon Ball Tea House in Shaughnessy on September 4, 2012. 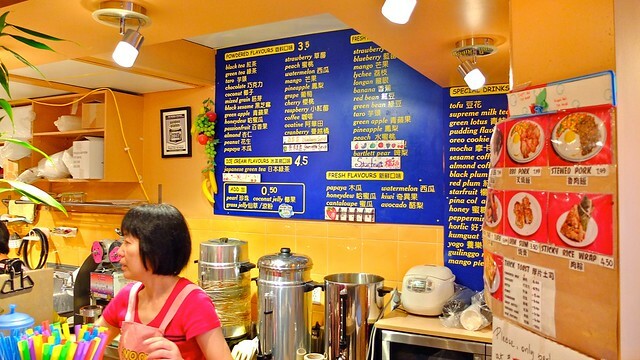 Continuing my bubble tea frenzy, I ventured outside of Richmond to probably the most famous and notable tea houses in the Metro Vancouver area. 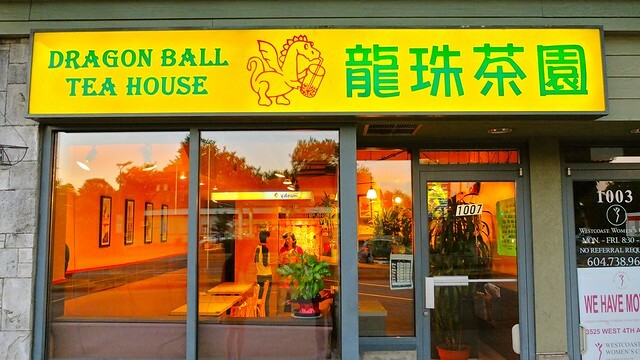 I had never been to Dragon Ball. I had gone by before but forgot they don't open until 2pm. I had my staple of mango slush with milk (sans pearls). It was smooth, fruity, and good. Janice had strawberry slush with milk and pearls. I thought the strawberry was better, fruitier, and tastier in general. It had a lot of flavour and great consistency. I must admit the fruit slushes we had were good and I can see ubiquity DB has in Vancouver. 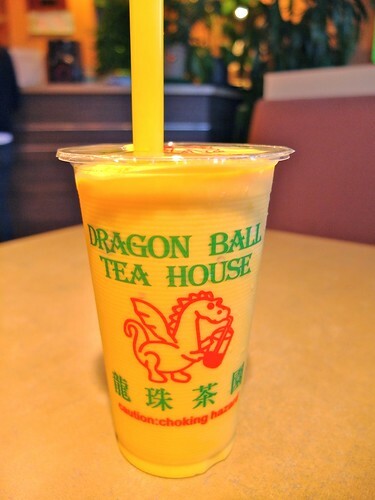 LOVE Dragonball Tea House!!! 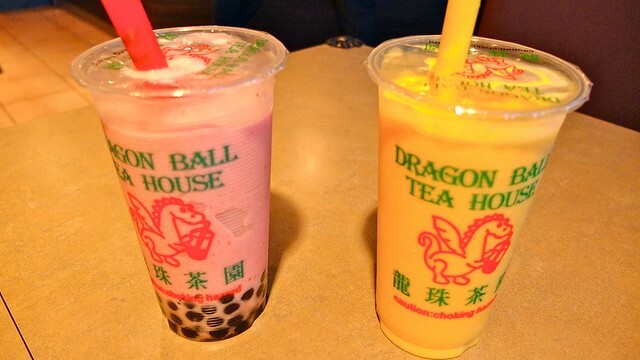 My favourite BBT place in the city, been going there for 10 years!